ACTION FIGURES: It’s a deal! 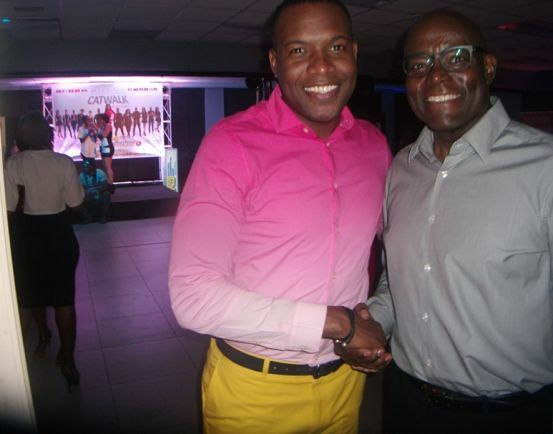 Brandon Ferguson (left) and Brian George were on hand representing for Jamaica’s fashionable men. 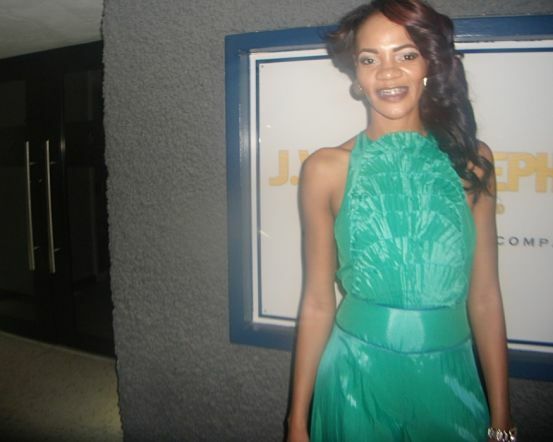 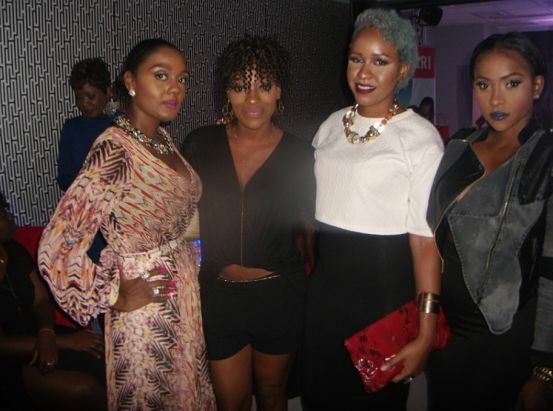 CURVES AHEAD: Oozing fierceness all night, hot mamas Kerry-Ann Murray, Jodi-Ann Blackwood, Stephanie Williams and TV hostess Yanique Barrett gave their best poses. 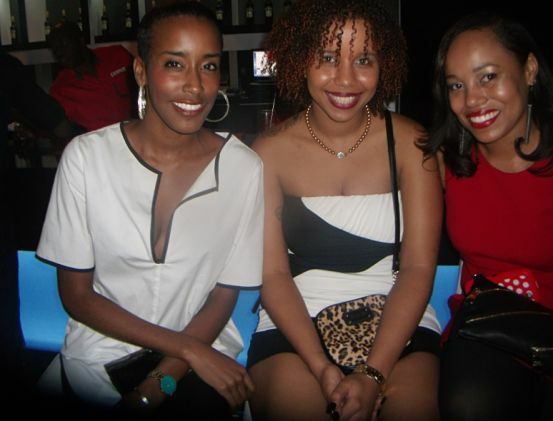 ‘STARS’ R US: Enjoying the relaxing vibe inside @twentythree, Season 5 contender Ayanna Dixon (left), with girl pals Stacy-Ann Sutherland and Kimberly Adamson, scored the best seats in the house.